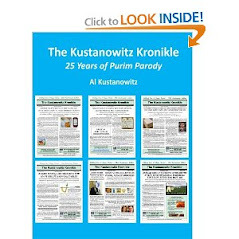 Jewish Humor Central: A Joke to Start the Week - "Actor in an Ape Suit"
We're counting down the days to Pesach, and lining up some good videos to post through the holiday. But it's Monday morning, and we're taking a break from Passover videos to post a joke to start the week. 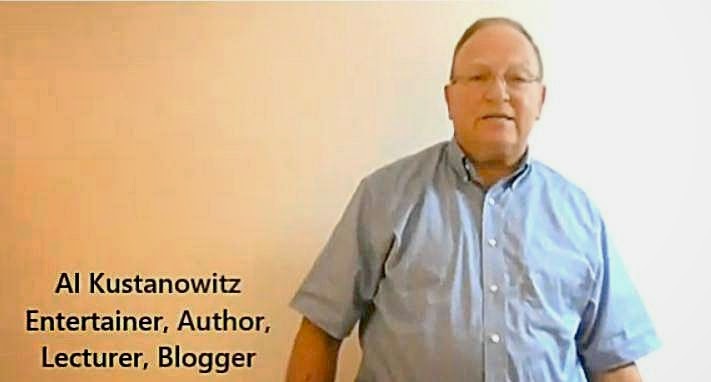 Passover marks the beginning of a new year (yes, Tishrei and Rosh Hashanah also mark the start of a new year, but we're not going into that now). 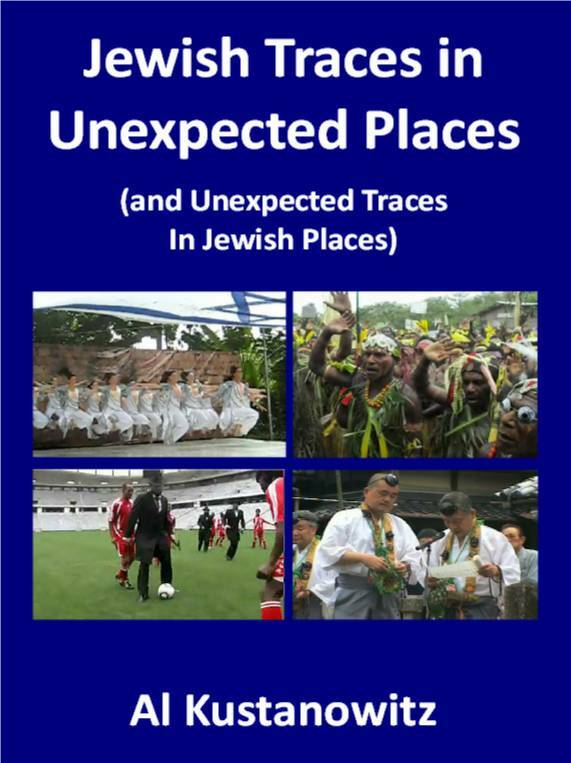 Our way of getting this new year off to a good start is to introduce some new sources of Jewish jokes. 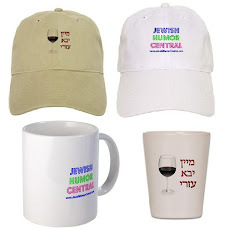 Until now, most of our Monday morning jokes have come from Old Jews Telling Jokes, and we're grateful to Sam Hoffman for pioneering this genre, but now we're branching out into our own series of Jersey Jews Telling Jokes, Florida Jews Telling Jokes, Israeli Jews Telling Jokes, and others. 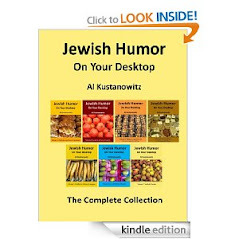 Today's joke teller is Al Kustanowitz, entertainer, author, lecturer, and Jewish Humor Central's Blogger-in-Chief. 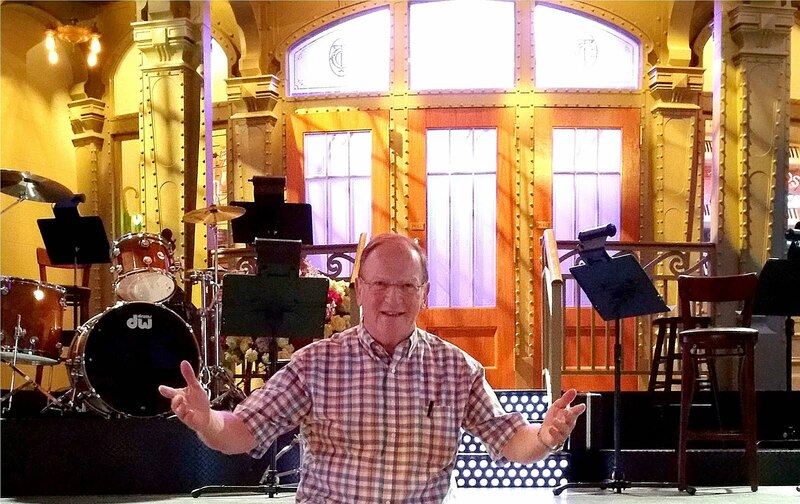 Al is blogging from Jerusalem this month, having just returned from a month of performances in South Florida. 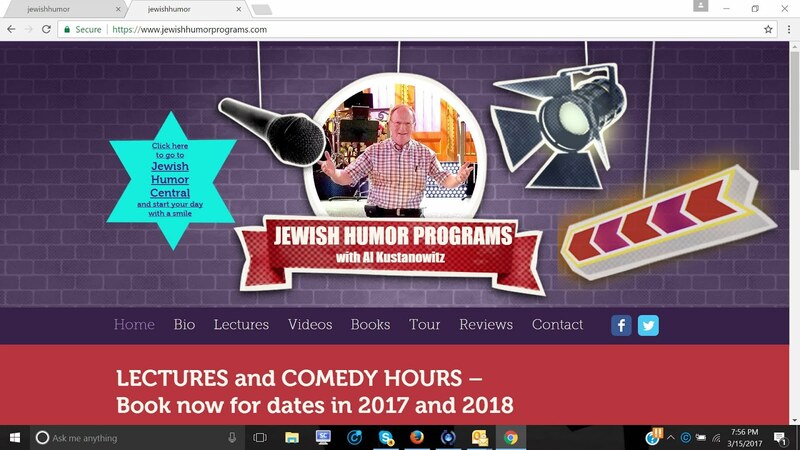 He's now accepting bookings for his hour-long programs of Jewish humor for the rest of the year and for next winter in South Florida. Great joke teller and a great joke. Please more like this one.